If you’ve ever gone through the Angular 2 Quickstart over the past year, you’ll know that a big part of getting started with Angular 2 is the setup. 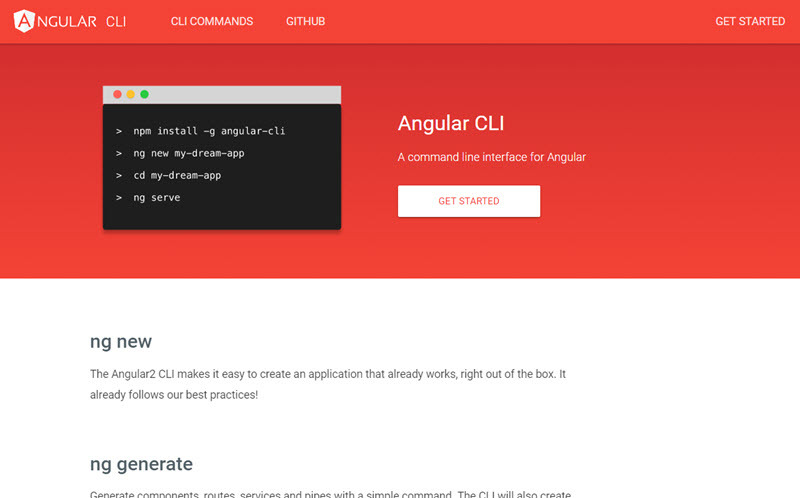 Introducing The Angular CLI cli.angular.io !!! I can’t wait to get stuck in a build some apps with this. Stay tuned!